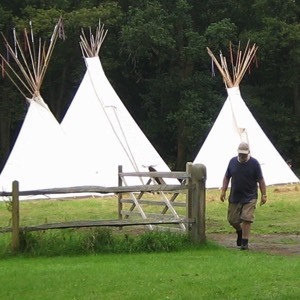 Big Hill Tipis is the only hirer in the South East to manufacture its own Authentic Sioux Plains Tipis from the finest canvas and locally sourced, sustainable timber. 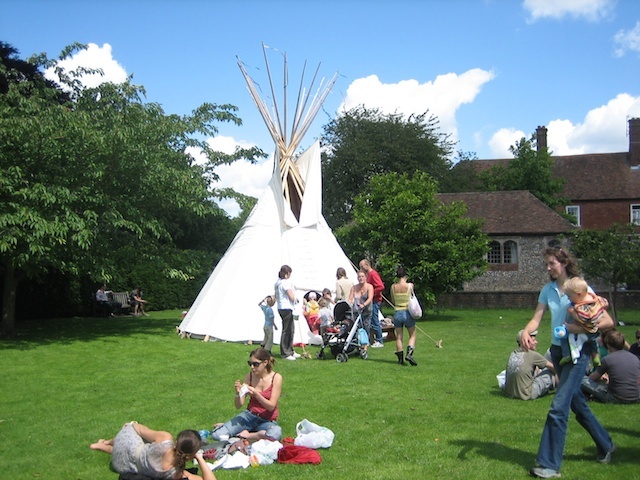 We are proud to have provided tipis for The London O2 Arena, the Shakespeare Globe Theatre, Marks and Spencer, and on the Inbetweeners 2 movie, not forgetting of course our many satisfied private customers over the past 13 years…. 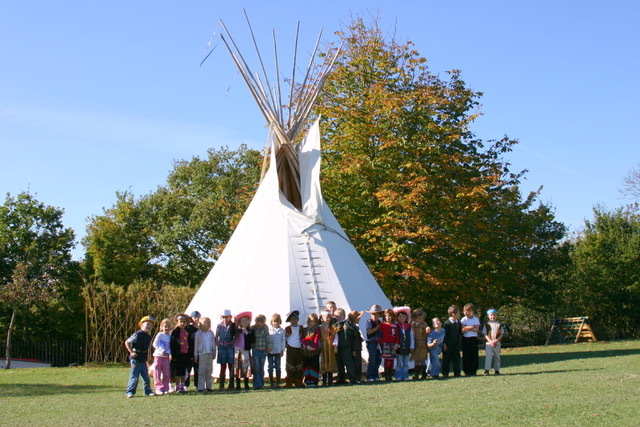 Our inspiration for the Big Hill Tipis business started with a holiday 14 years ago. We treated ourselves to a stay in a tipi near Sidmouth, Devon, for a week - a holiday which we and certainly our children will never forget. I had been working in the marquee industry for over 20 years, and had also gained manufacturing experience. 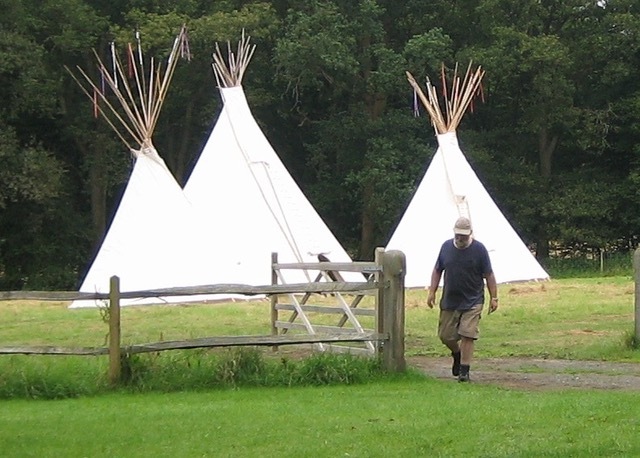 The inspiration of our short tipi holiday provided me with a challenge on my return home. 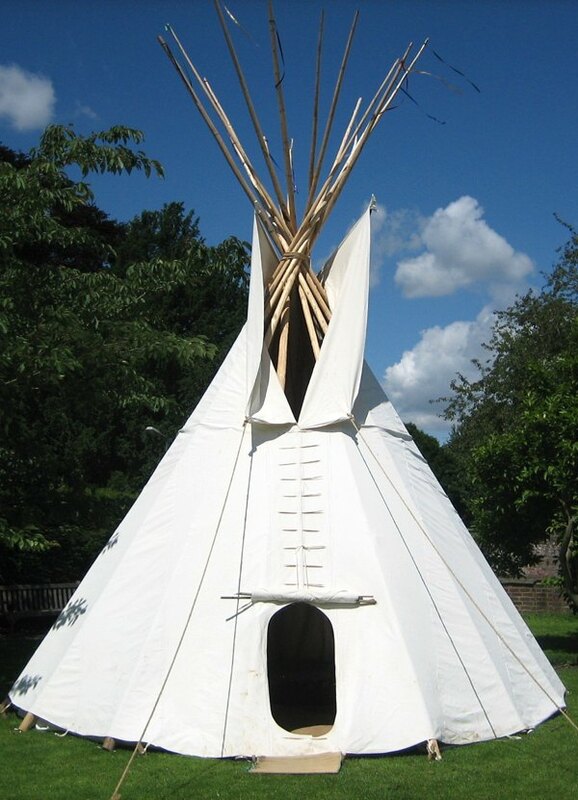 I selected and cut my first set of poles, bought my first Singer 132K6 Sewing Machine and a roll of heavy canvas, and over a couple of months made my first Tipi. It’s popularity at school fairs and local events soon gave rise to hire opportunities, and a handful of requests to make them for customers followed; customers who are still enjoying them today. 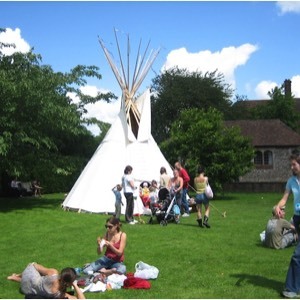 Big Hill Tipis is now in its 15th season, and continues to provide a reliable, personal service to customers locally in Kent and across the South of England. 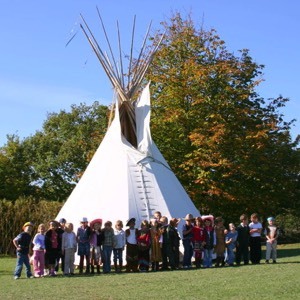 We aim to provide an authentic experience of tipi dwelling to everyone, either through hire or sales, but particularly through education. Links with Kent County Council engaging young people in development/training programs and discounting for schools affirms our position on this, and in some cases will even allow us to provide this facility free of charge to some schools and organisations in the future - exciting times indeed!